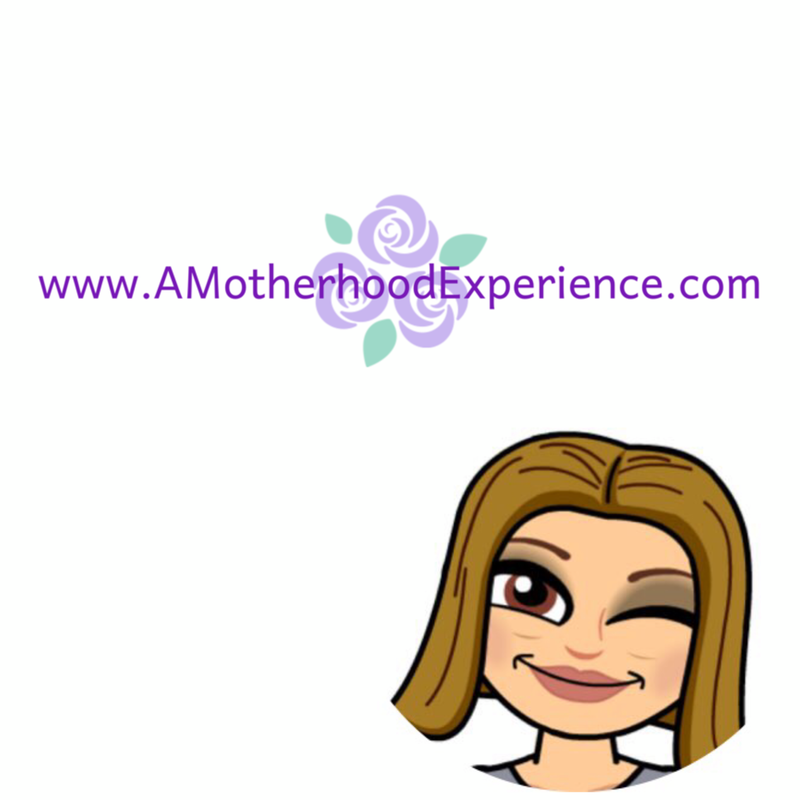 Discovering the joys of learning is a happy and exciting time for both mom and baby. A great way to help baby learn and also have a little fun is having play time with your little ones. It doesn't matter if you can't sing, can't dance and look really funny - having the right toys on hand can help make any play time even better. Fisher-Price has a wide variety of toys for babies, toddlers and preschoolers. We have had our share of Fisher-Price fun over the years and will continue to do so with our third baby! 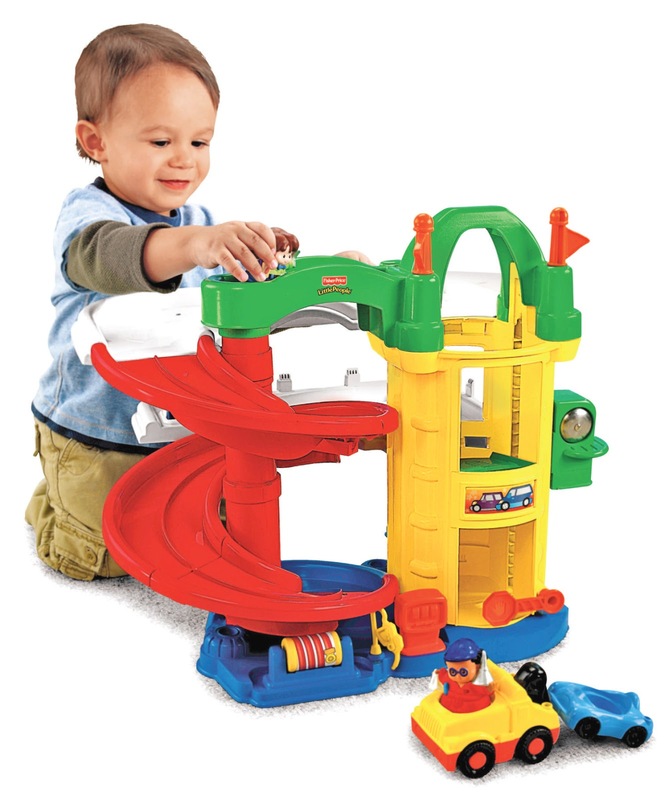 Toys and toy sales, (two of my favourite things) come together in Fisher-Price Friday's at Babies R US! Every Friday, Fisher-Price is offering up great deals on our favourite toys for special one-day-only sale events! Encourage imaginative play with Fisher-Price Little People! This Friday, September 20th ALL Fisher-Price Little People toys will be on sale HALF price at Babies R Us in store and online! A great opportunity to get out, take advantage of a great sale and maybe get a little head start on your holiday shopping! Disclosure: Posted by AME on behalf of Fisher-Price and Babies R Us. Opinions and comments on this blog are those of the author. Back to Basics with Chef Michael! Walmart and P&G helping moms!